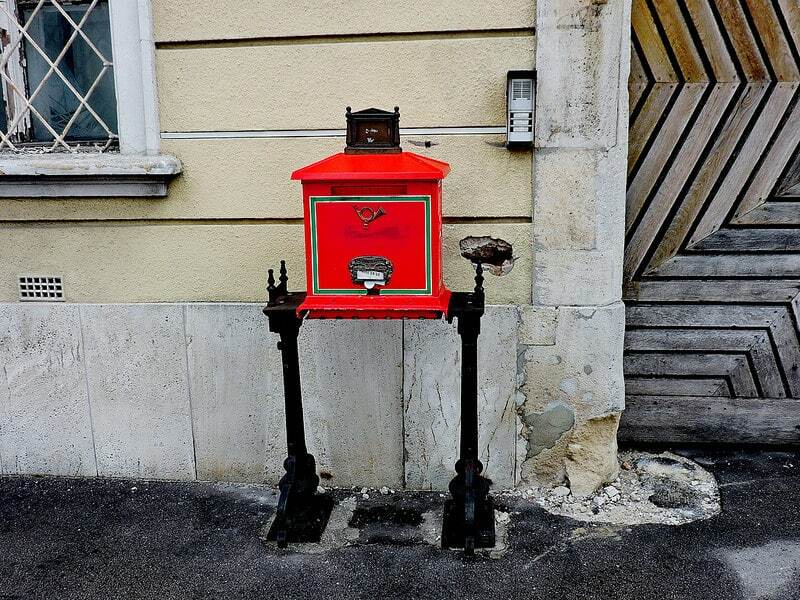 Are you looking for a good neighbourhood to stay in Budapest? 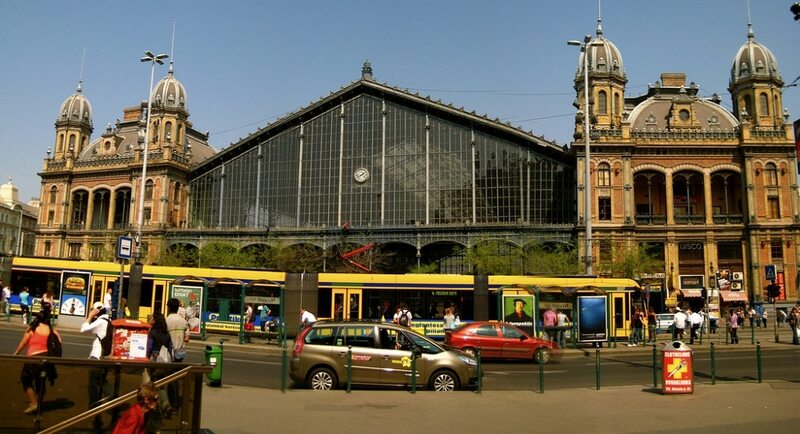 In this article, we inform you of the various types of accommodation on offer in the Hungarian capital. Extending over a vast area of 525 km², Budapest, the capital of Hungary, is five times bigger than Paris! It is one of the largest cities in Europe but rest assured: the city centre is where everything happens. Budapest was founded by the merging – on December 22, 1872 – of three independent cities, divided in two by the Danube: Obuda, Buda, and Pest. Here is a presentation of Budapest’s various neighbourhoods and their atmospheres to help you decide the area to stay in Budapest. 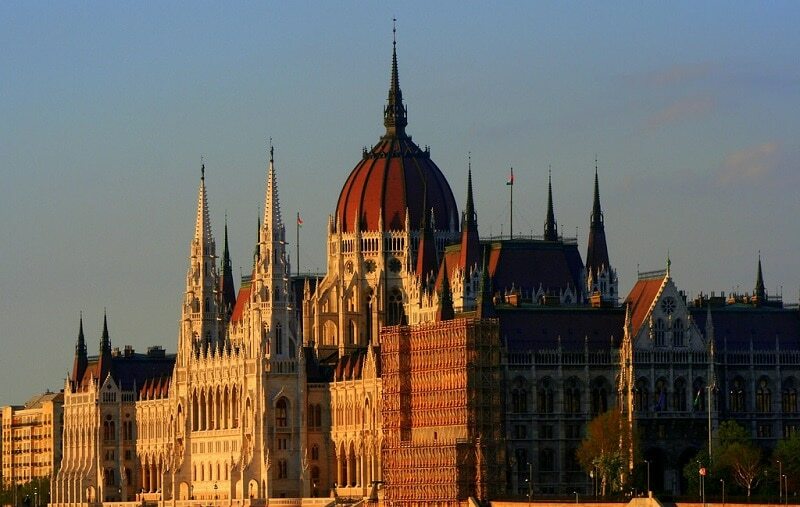 Situated in Buda, on the west bank of the Danube, the Castle district is in the heart of Budapest’s historic centre. Perched on the hills, it reflects Hungary’s prosperous times, and houses a number of landmarks, including the Royal Palace (where you can visit the Budapest History Museum and the Hungarian National Gallery), Habsburg Gate and the Turul (an eagle with its wings unfolded, the mythical bird of the Magyars), the Matthias Fountain, Sandor Palace (the residence of the current President of Hungary), Fisherman’s Bastion and Trinity Square. Offering magnificent views of the Danube and the city, the neighbourhood is very busy with tourists during the day and quieter during the evening, when locals and artists take over the area. It’s an ideal place in which to find a cosy nest in a romantic setting, but the nightlife could not be quieter. A very central – and also very quiet – area in ​​Pest, Belvaros is a small enclave of the 5th district. It is “THE place to be” for all visitors looking for a dynamic environment. In addition to offering a wide range of bars, restaurants, and accommodation options for all budgets, the area is home to the most interesting monuments and museums, which are accessible on foot, saving you the hassle of using public transport. Listed as a UNESCO World Heritage Site, this very safe neighbourhood is filled with a number of sights to discover, such as the Hungarian Parliament, Váci Utca (Budapest’s main pedestrian and commercial street), Vörösmarty Square, the Basilica, Gresham Palace, the Hungarian Academy of Sciences, the Hungarian National Bank building and the temple in Deák Square. This neighbourhood is one of the best areas to stay in Budapest, but since it is very popular, it is also a bit more expensive than other districts. The 6th district – also called Terézváros – on the Pest side, is a great place to stay in Budapest if you want to visit the Opera, Andrássy Avenue (known for its neo-Renaissance facades and its artistic architecture), the House of Terror – a museum dedicated to the periods of dictatorship that Hungary experienced during the 20th century, including of course the totalitarian Nazi period -, and the Western Railway Station. As in the 5th district, the 6th district offers an eclectic range of things to do and see, from political institutions to cultural or historical monuments, unusual bars or a majestic Square where you can stroll about on a sunny day. At the north-east end of the district, you can go and enjoy Városliget Park, which is located in the 14th district. 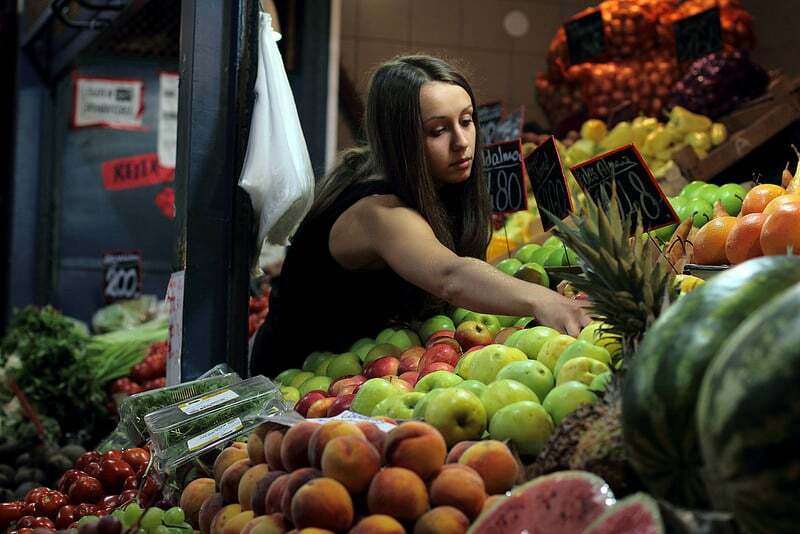 In short: there’s something for every taste and budget in Terézváros. Also very popular with tourists, the 7th district – or Erzsébetváros – is a good area to look for accommodation in Budapest. Located in Pest, on both sides of the Nagykörút, between the Kiskörút and Dózsa György út (two of the city’s major thoroughfares) and squeezed between the 6th and 8th districts, it is at the heart of Budapest’s activity. Centrally located, the area was once the former Jewish quarter, which use to house the Budapest Ghetto during the Second World War. 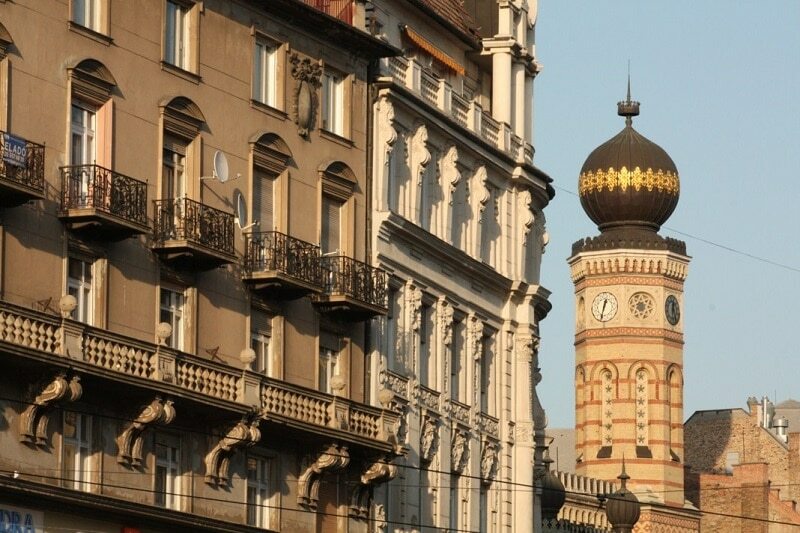 If you stay in this area of Budapest, you will have access to many synagogues, including the Great Synagogue of Budapest, which is the largest synagogue in Europe and the second largest in the world, a real stronghold of Judaism in Central Europe. With all of the serviced apartments, youth hostels, hotel rooms, and Airbnb accommodation, you’ll be spoiled for choice in terms of places to stay. Close to the vibrant city centre, you will be able to enjoy Budapest’s vibrant nightlife, and discover its many restaurants and bars. The atmosphere is likely to be livelier to the west of Erzsébet Körút Avenue, the city centre’s big circular boulevard. Nevertheless, it will be quieter further east. Ferencváros, the name given to the city’s 9th district, is interesting especially in its southern part. If you go further south, you will be too far out of town, and you’ll have to spend too much time in public transport. Ferencváros is the students’ neighbourhood and houses two universities, Corvinus University and Semmelweis Medical University. You will have access to the Hungarian Museum of Decorative Arts, the Hungarian National Theatre (Nemzeti Színház), the MÜPA (a museum promoting interdisciplinarity between music, visual arts, and performing arts) Ráday Street and its many restaurants, the Protestant Temple in Kalvin Square, the indoor market, and the Holocaust Museum. Situated close by in the 10th district, Népliget Park will give you an opportunity to relax. Finally, we advise you to book your stay in Budapest in advance: after you arrive at the airport, you will be able to easily drop-off your luggage and then walk around the city serenely.